Volunteering, is it for you? Bored? Need a new challenge? Meet new people – Gain work experience – Increase your confidence. 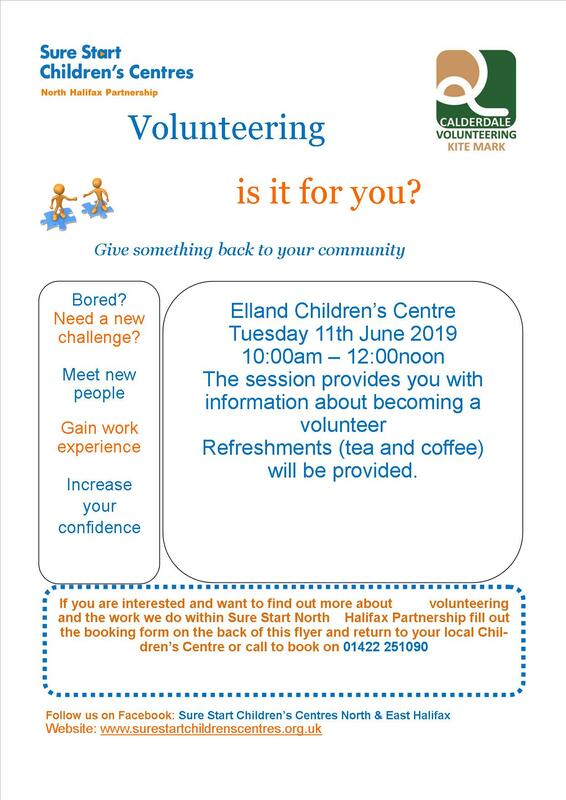 At Elland Children’s Centre on Tuesday 11 June, 10:00am-12:00pm. volunteer with North Halifax Partnership Sure Start Children’s Centres. Refreshments (tea and coffee) will be provided. To book, please ask at you local Children’s Centre or call on 01422 251090. This entry was posted in Get Involved / Have Your Say, June, Sure Start and tagged NHP Sure Start Children's Centres. An RSPCA Snip & Chip event in Elland is fast approaching! And a FREE goodie bag. To make an appointment, please call the RSPCA Animal Centre on 01422 365628. This entry was posted in Apr, Elland, Events, Get Involved / Have Your Say. This entry was posted in Brighouse, Elland, Get Involved / Have Your Say, Greetland & Stainland, Health, Hipperholme & Lightcliffe, Rastrick, Sowerby Bridge and tagged consultation. Where shopping comes to life… at your local markets. 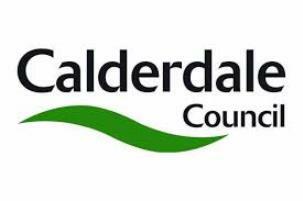 Calderdale is a place where there is a real buzz in the air. People talking, shopping, meeting friends and buying from local people they trust. Calderdale markets are not like typical supermarkets where you get what you need and go, they are bursting at the seams with energy and friendliness. The traders are always looking out for new products to bring to our markets and many cook, bake and sew themselves, so you know you’re getting local quality at great prices. The famous market halls have everything you need, when you need it. Take a trip to your local market and see for yourself. Great products, great value and great people to talk to! 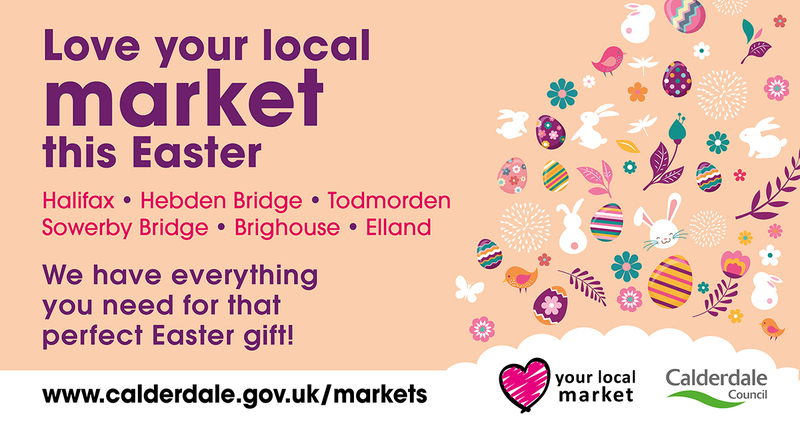 This entry was posted in Apr, Brighouse, Elland, Events, Greetland & Stainland, Hipperholme & Lightcliffe, Rastrick, Sowerby Bridge and tagged Calderdale Council, Love Your Local Market. Despite the cool weather, the tennis season is close upon us! Park Tennis Club, Bute Avenue, Brighouse HD6 2JA have been gearing up over the last month and will be officially opening their newly refurbished courts on Sunday 14 April, 10:00am-3:00pm. New and existing members are expected to dust off their rackets and try out the Italian clay court surface, now sporting new ‘no nail’ lines. The two court club on Bute Avenue is thought to be the first tennis club in West Yorkshire to install this technology, widely used on the high profile championship courts in Europe. The Open Day will take place from 10:00am-3:00pm with a variety of on-court activities, which visitors are welcome to join in with. Absolutely anyone is welcome, there are rackets available to borrow and light refreshments will be served. Like many smaller sports clubs, Park Tennis Club depends on a band of willing volunteers. 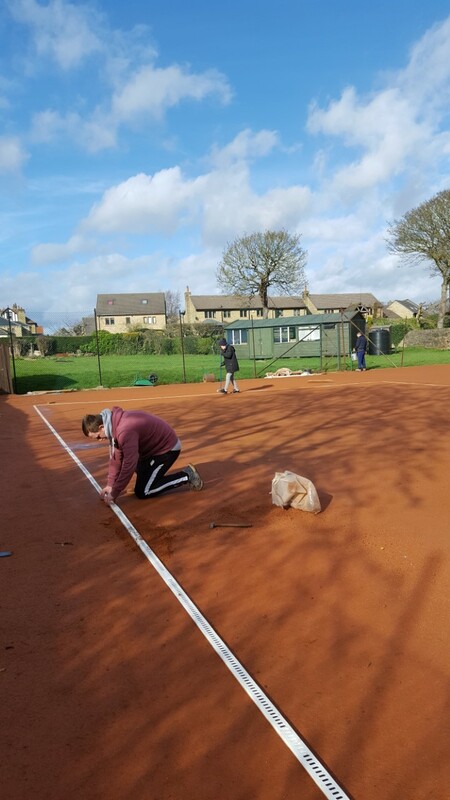 This spring, members have carried out major maintenance work on the courts, laying over a tonne of clay dressing, relocating the net posts, as well as installing new lines. Fencing and fence posts have been repaired, the exterior of the quaint wooden pavilion, the storage shed, and the shed housing last year’s major development (an automated watering system) have been painted. 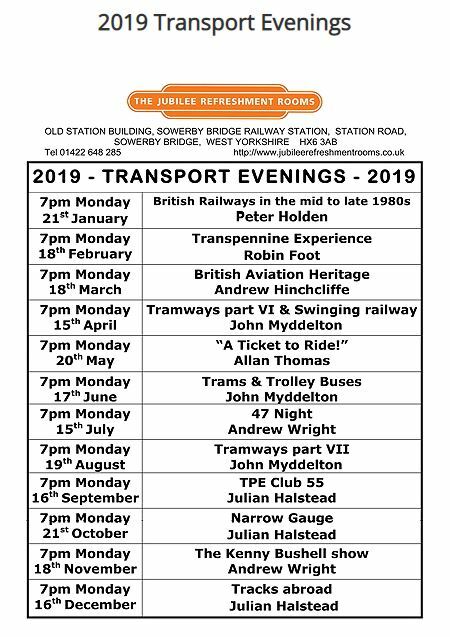 All this ensures pleasant, modern and well maintained surroundings, and after all their hard work, members are looking forward to a successful season. 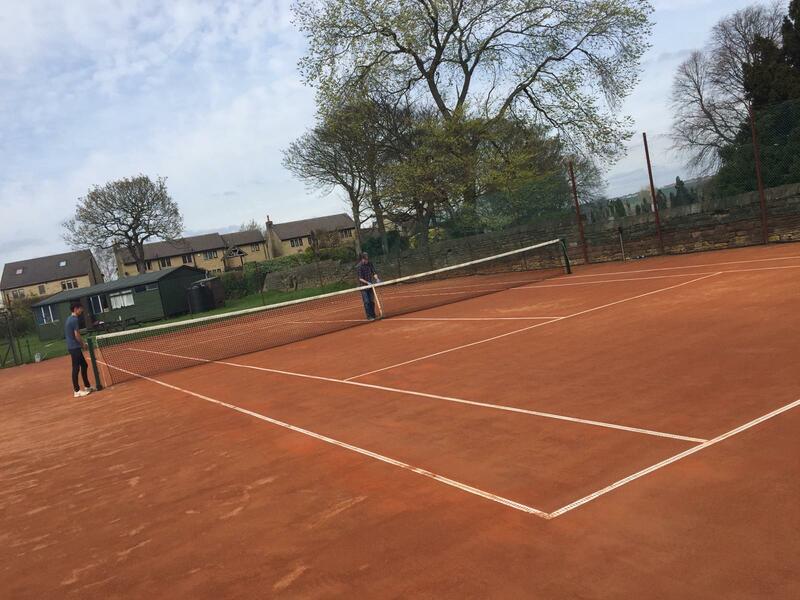 This entry was posted in Apr, Brighouse, Events and tagged Park Tennis Club.